Nell M. Arnold, 80, of Peru, passed away at 5:45 AM, Wednesday, September 12, 2018 at the Blair Ridge Health Campus in Peru. She was born in Peru on November 16, 1937, the daughter of Marc and Nellie Mowbray Donaldson. Nell married David Arnold in Crown Point, IN on July 31, 1953 and he preceded her in death on January 17, 2018. Nell was a 1963 graduate of Peru High School and a member of the First Presbyterian Church where she has served as a Sunday School Teacher. 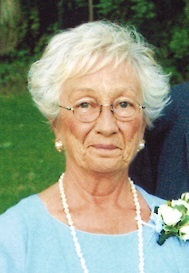 Family was very important to Nell, she was a devoted wife, mother, grandmother and great-grandmother. She loved her family unconditionally. Nell was a stay at home mom before the term was invented and she was gifted in that profession. Nell always made everyone she came into contact with very special. She was a very caring, giving and loving person. When she entered the “empty nest” phase of her life, Nell joined her husband, Dave, in various entrepreneurial endeavors commencing with the purchase of the South Side Tavern at the corner of Broadway and Canal and created Shanty Malone’s. Dave and Nell moved to Sanibel Island, FL when they purchased a shopping mall which they operated from 1980 to 1990. The Arnold family moved back to Peru in 1995 and purchased Cutler’s Hardware and Leonda Mobile Home Park. Surviving is her daughter, Candace Arnold of Indianapolis, sons Timothy Arnold of Napa Valley, CA, David (Ellen) Arnold of Peru and John Arnold of Peru, grandchildren Jay (Deana) Colter of Peru, Gretchen (Michael) Rabe of Peru, Louis (Kim) Arnold of Las Vegas, NV, Rachel Arnold of London, England, Alex (Jordan) Harts of Amboy, Sam Arnold, Peru, Marc (Chelsie) Arnold of Peru and Kip (Alexis) Arnold of Peru; great-grandchildren Lilliana Piovesan, Oliver Rabe, Eliott Rabe, Ari Arnold, Austyn Colter, Taylor Colter, Annabelle Arnold, Avery Arnold, Kynzlie Arnold and Korynn Arnold, a half-brother, Mark Donaldson of Crown Point and a half-sister, Toni Donaldson of Woodside, CA. She was preceded in death by her parents, Marc Donaldson and Nellie Lawrence; her husband Dave and her step-father Lee Lawrence. Family and friends will gather from 5:00 to 7:00 P.M., Wednesday, October 3, 2018 at the Eikenberry-Eddy Funeral Home, 84 West Main Street, Peru. 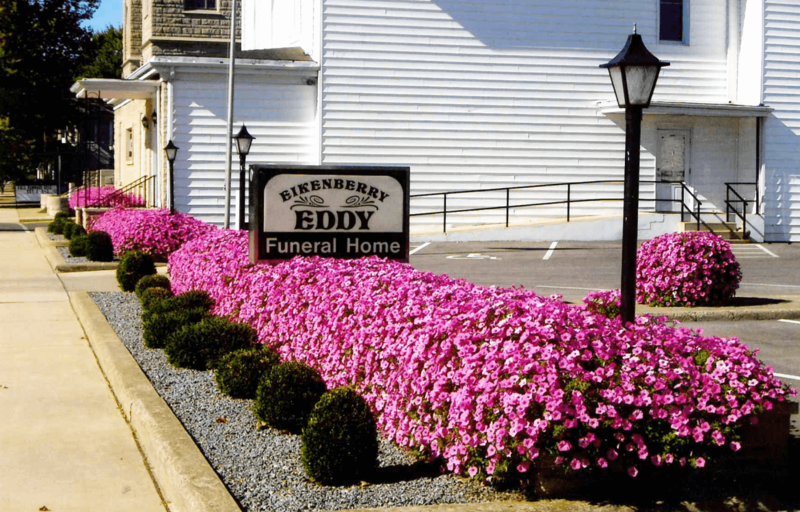 In lieu of flowers, memorial donations may be made through the funeral home to Miami County Helping Hands.